An overview of the main taxation trends from 1990 to 2017 in 25 Latin American and Caribbean economies, including Guyana for the first time. 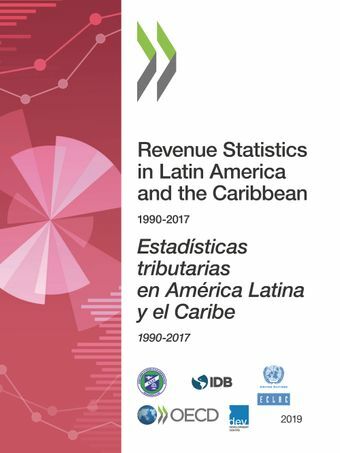 Access the comparative and individual country data presented in Revenue Statistics in Latin America and the Caribbean 2019. Acceda a los datos comparativos e individuales de cada país de la publicación Estadísticas tributarias en América Latina y el Caribe 2019.